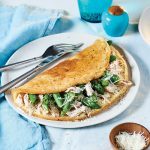 This protein-packed omelette is a brilliant way to start the day, giving you plenty of energy to get your day off to a great start. Steam the asparagus for 7 minutes until tender. 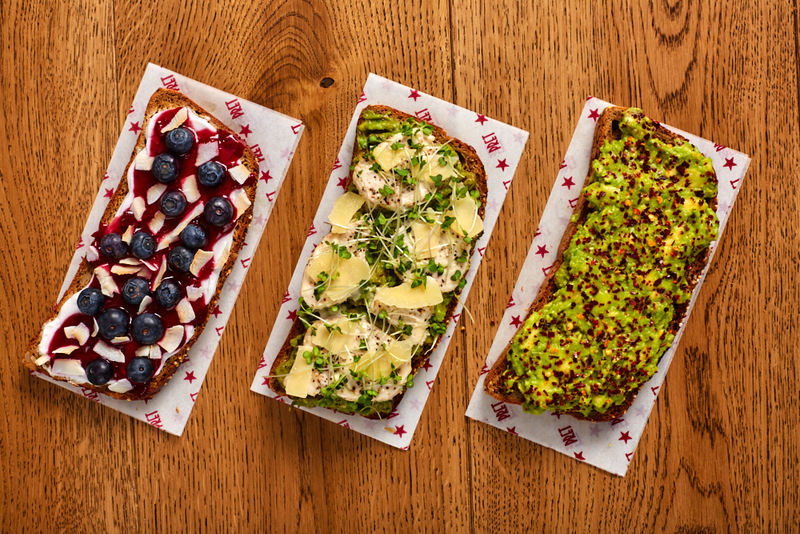 Cut into 2cm (¾in) lengths. Heat the olive oil in a medium, non-stick frying pan over a medium heat. Beat the eggs along with some seasoning using an electric hand whisk until pale, fluffy and doubled in volume, around 1-2 minutes. 3 minutes. The bottom should be brown and crisp; the top should still be bubbly and fluffy. 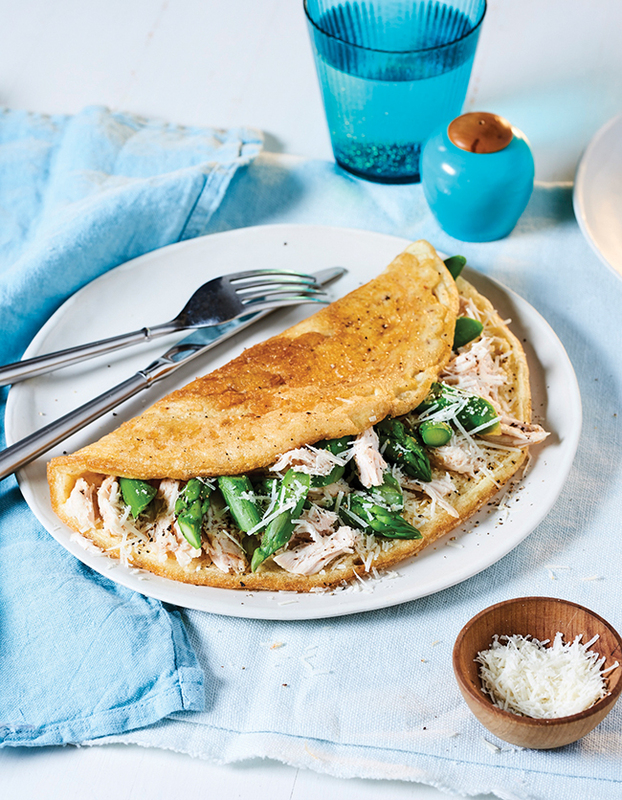 Add the steamed asparagus, chicken breast and Parmesan to the omelette and fold over. Carefully remove the omelette from the pan and serve immediately.